Part of the compact crossover SUV class, the 2019 Kia Sportage and 2019 Chevrolet Equinox are efficient, agile, stylish and comfortable vehicles for families in North America. Equipped with the UVO eServices, the Sportage offers many convenient digital utilities. Both cars have turbocharged engines and all-wheel drive for smooth cruising on the highway. Here’s a detailed overview of the 2019 Kia Sportage vs 2019 Chevrolet Equinox in connectivity, interior and exterior design. When you compare the 2019 Kia Sportage vs 2019 Chevrolet Equinox, you should carefully look at the exterior design of each car. Compatible with the Smart Key, the Smart Welcome technology provides a pleasant experience for the driver. This feature automatically unfolds the side mirrors as soon as you approach the door. The pocket lights in the door also come on to improve your visibility of the cabin. Thanks to the Smart Power Liftgate, you’ll never have to fumble for a key to open the liftgate. You must have the Smart Key in your pocket to take advantage of this all-new feature that facilitates access to the cargo area. 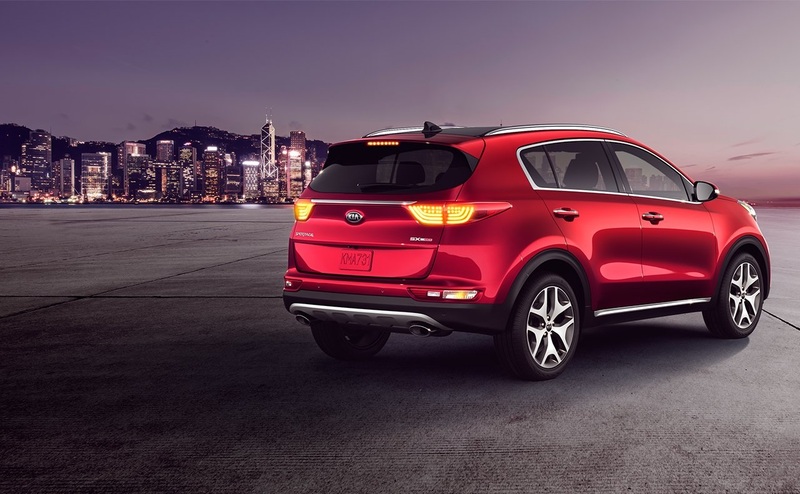 A Kia dealer in Southfield Michigan can also talk about the Sportage’s responsive lighting technology, such as the High Beam Assist and Auto Light Control. Both features adapt to traffic flow and the surrounding lighting conditions. The Dynamic Bending Light is another class-leading lighting feature that’s installed in the Sportage. 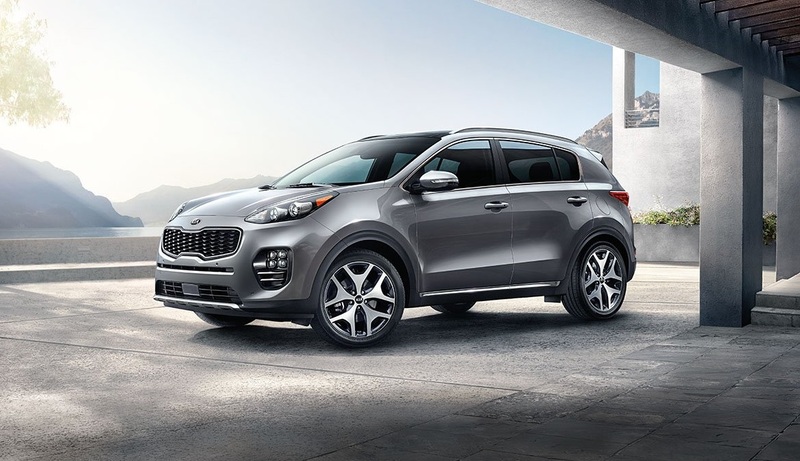 When you use the Smart Key to turn on the ignition system in the 2019 Sportage in Southfield Michigan, the Supervision Meter Cluster comes on. This 4.2-inch LCD monitor has a TFT design for optimum visibility under various lighting conditions inside the cockpit. Directions from the navigation system are displayed on this crisp monitor that replaces a traditional analog cluster. Having a woven cloth finish, the front seats in the base trim are available with a two-tone finish. Designed by YES Essentials, premium cloth seats are optional in this entry-level model. This innovative material is engineered to repel moisture that would otherwise penetrate the fabric. 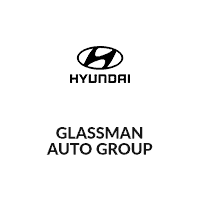 Gray leather is also available in the 2019 Sportage. You can personalize the power driver’s seat by selecting one of 10 seating positions. A two-way lumbar function provides additional ergonomic support for your back. Having a 17-step reclining feature, the 60/40 rear seats offer the ultimate versatility for families. The 2019 Kia Sportage LX and EX trims have a 7.0-inch touch-screen display with the latest UVO software. Standard in the SX Turbo edition, an 8.0-inch touch-screen monitor also runs on the UVO platform. This premium multimedia console includes the Voice-Command Navigation System with SiriusXM Traffic and several other features that provide precise guidance. For example, the MY POI feature delivers turn-by-turn directions to your favorite destinations. The Parking Minder helps you locate the vehicle in a crowded parking lot or garage. With some assistance from the eServices Guide, you’re unlikely to get lost during a trip. The UVO system includes other digital utilities, such as security features with real-time tracking. A Kia dealership serving Troy Detroit Southfield will talk about the Curfew Alert that notifies you when someone gets behind the steering wheel at restricted hours. This feature helps parents keep a close watch on their teens who might want to sneak into the car at night. Some other security functions in the UVO platform include the Geo Fence and Speed Alert. Available with an 8.0-inch display, the Chevrolet Infotainment 3 Plus System doesn’t have as many services as the UVO suite. However, a GPS navigation system is included in the Equinox’s multimedia console. Enhanced Roadside Assistance is another feature that’s integrated into the Sportage’s infotainment system. With a few taps of the touch screen, you can instantly connect to a call center that’s staffed by experienced agents. The 911 Connect automatically requests emergency assistance when the air bags deploy in the vehicle. You can enhance the connectivity options in this Kia crossover SUV by using the Android Auto and Apple CarPlay hubs. These smartphone-optimized features are also available in the Chevy Equinox. 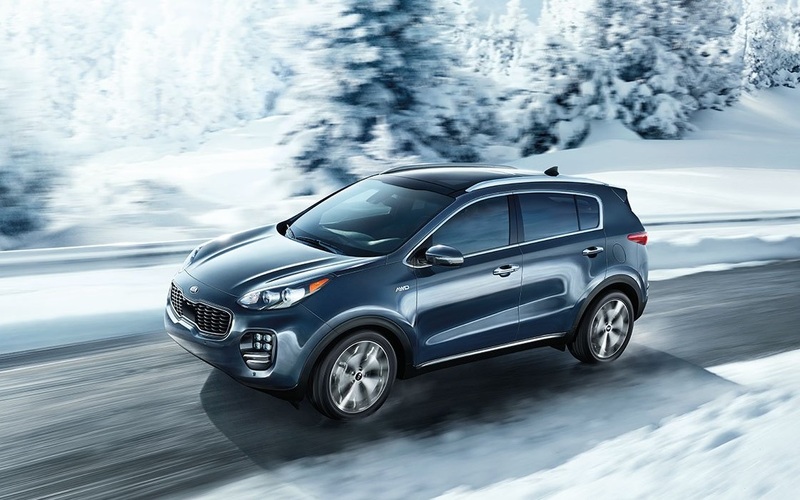 Serving Troy Detroit Southfield, our Kia dealership has the 2019 Sportage LX, EX and SX Turbo. We invite drivers to come in and compare our models with the 2019 Chevrolet Equinox.